It is not the first time that I am blogging about the evolution of fundamental service orientation principles serving as an effective foundation for cloud computing. You may recall my earlier posts in The Open Group blog on Top 5 tell-tale signs of SOA evolving to the Cloud, followed by The Right Way to Transform to Cloud Computing, following up with my latest post on this topic about taking a lesson from history to integrate to the Cloud. I thought I had said it all and there was nothing more to blog about on this topic other than diving into more details. Until I saw the post by Forbes blogger Joe McKendrick on Before There Was Cloud Computing, There was SOA. In this post, McKendrick introduces a new term – Service Technology – which resonates with me because it cements the concept of a service-oriented thinking that technically enables the realization of SOA within the enterprise followed by its sustained evolution to cloud computing. In fact, the 5th International SOA, Cloud and Service Technology Symposium is a conference centered around this concept. Even if this is a natural evolution, we must still exercise caution that we don’t fall prey to the same pitfalls of integration like the IT world did in the past. I elaborate further on this topic in my post on The Open Group blog: Take a lesson from History to Integrate to the Cloud. I was intrigued by another comment in McKendrick’s post about “Cloud being inherently service-oriented.” Almost. I would slightly rephrase it to Cloud done right being inherently service-oriented. So, what do I mean by Cloud done right. 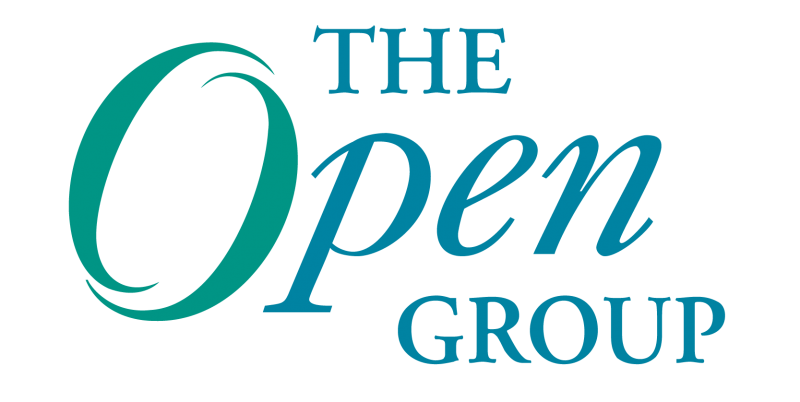 Voila:The Right Way to Transform to Cloud Computing on The Open Group blog. So, how about you? Where are you with your SOA strategy? Have you been selectively transforming to the Cloud? Do you have “Service Technology” in place within your enterprise? I would like to know, and something tells me McKendrick will as well. So, it would be an interesting exercise to see if the first Technical standard for Cloud Computing published by The Open Group should be extended to accommodate the concept of Service Technology. Perhaps, it is already an integral part of this standard in concept. Please let me know if you are interested. As the co-chair for this Open Group project, I am very interested in working with you on taking next steps. A version of this blog post originally appeared on the Journey through Enterprise IT Services Blog. HP Distinguished Technologist and Cloud Advisor, E.G.Nadhan has over 25 years of experience in the IT industry across the complete spectrum of selling, delivering and managing enterprise level solutions for HP customers. He is the founding co-chair for The Open Group SOCCI project and is also the founding co-chair for the Open Group Cloud Computing Governance project. Connect with Nadhan on: Twitter, Facebook, Linkedin and Journey Blog.